Black History Month has been lit so far! And we are only six days in. But of course, the train of tomfoolery is never late. It arrived yesterday on NBC’s Today Show. The Today Show decided to do a segment on the Egyptian Queen Nefertiti. Considered to not only be the most beautiful woman in ancient Egypt, she was “co-king” with her son, King Tut. 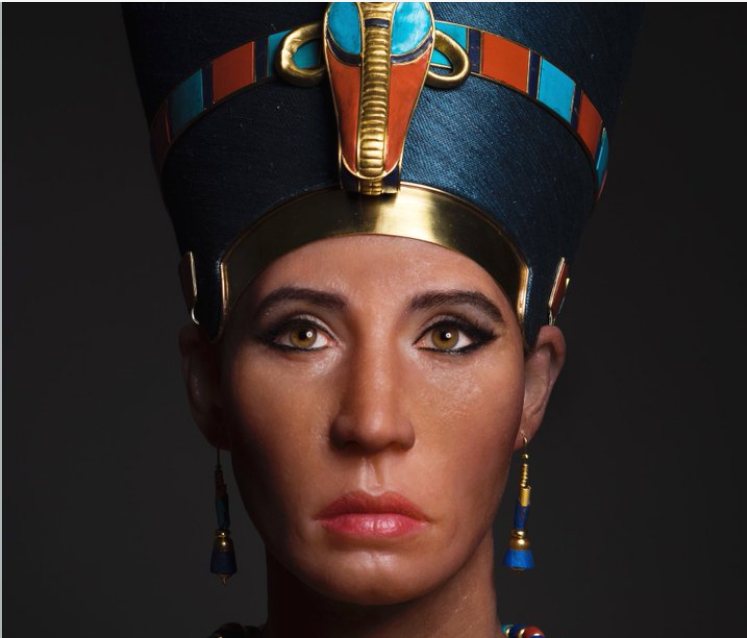 The show decided to honor her (I guess) by revealing what the Pharaoh would have looked like in her day. It turns out that maybe what we thought she looked like was wrong all along.